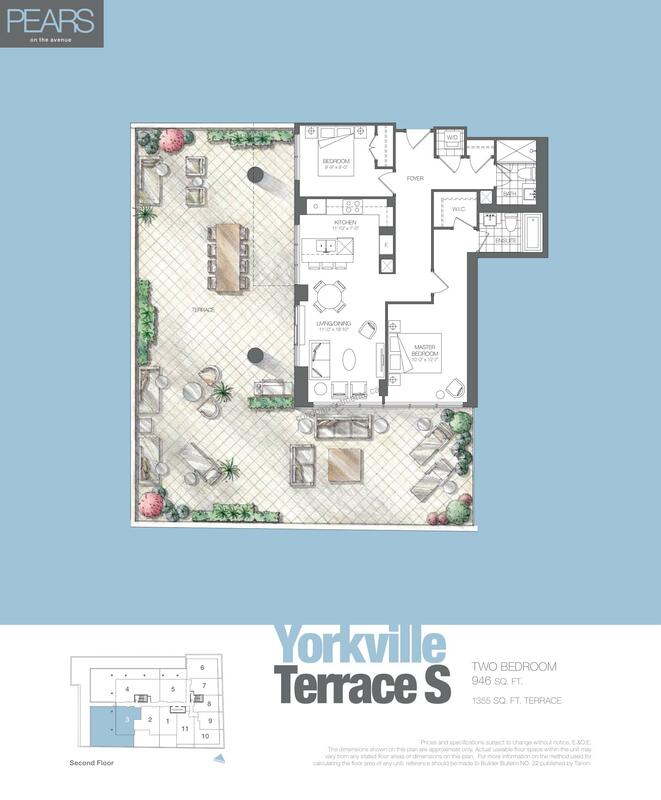 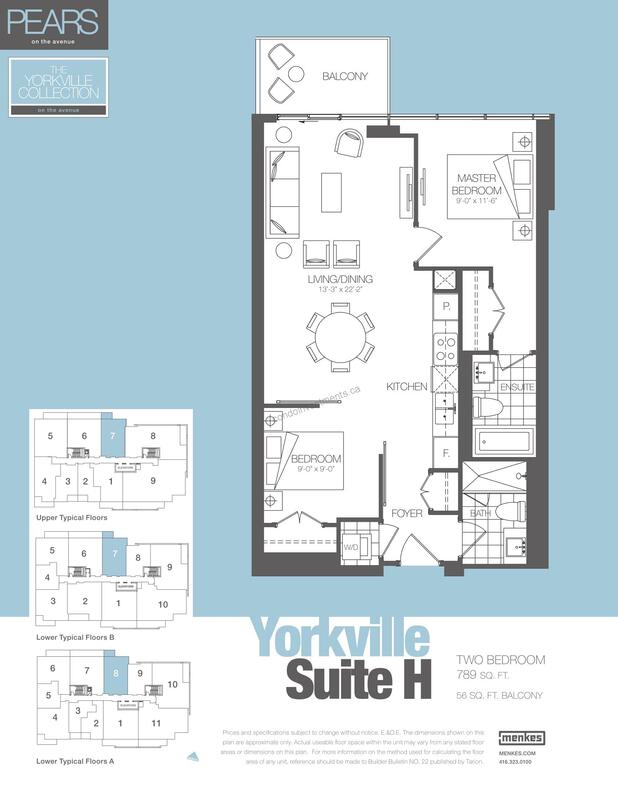 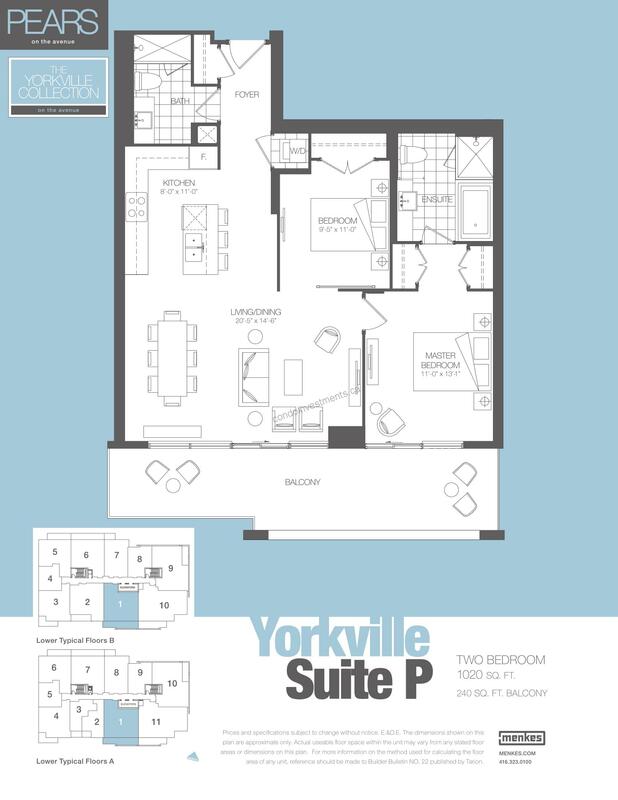 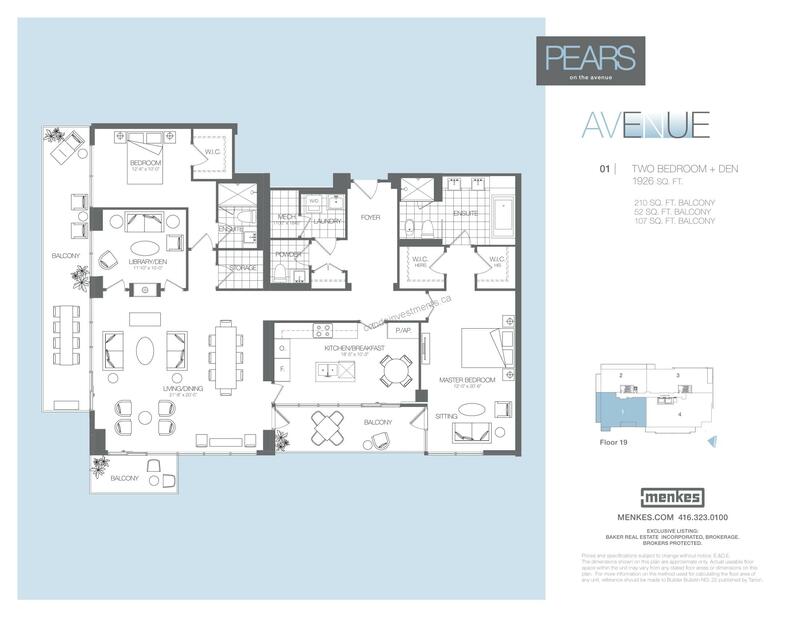 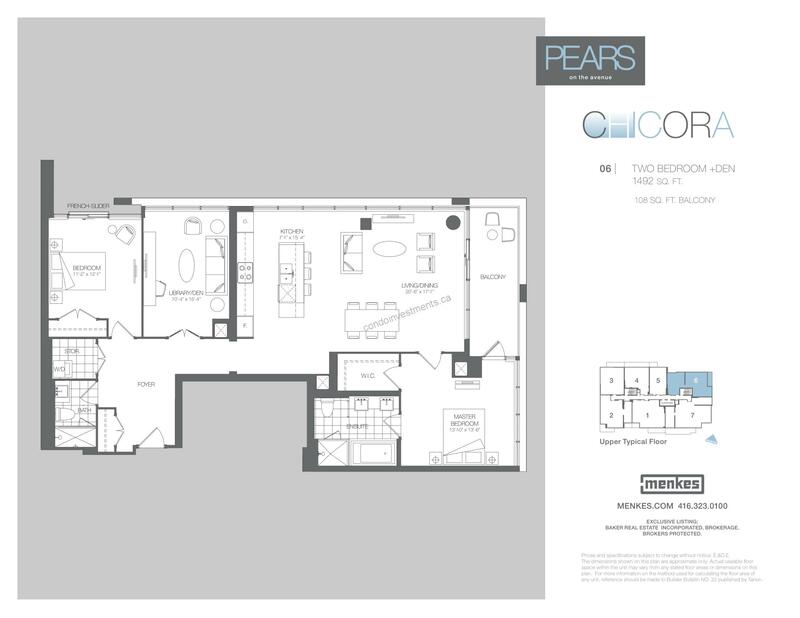 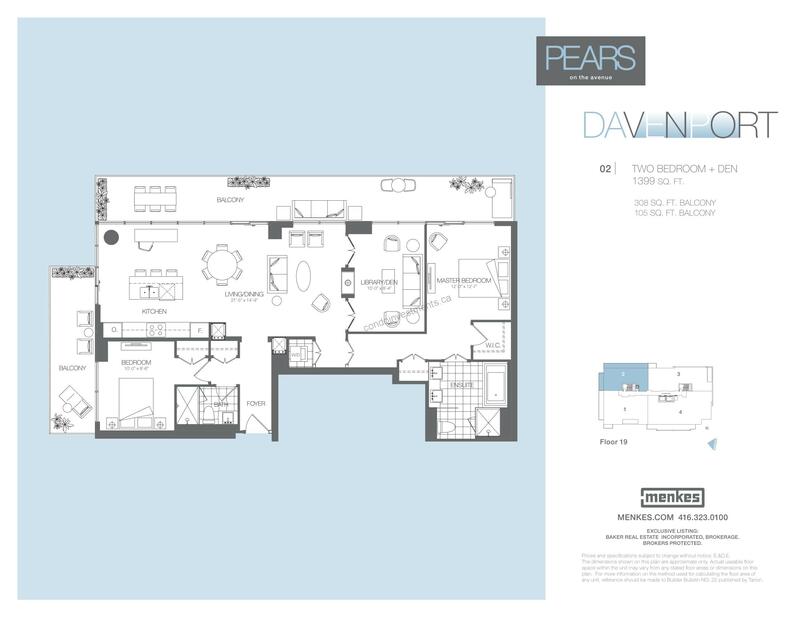 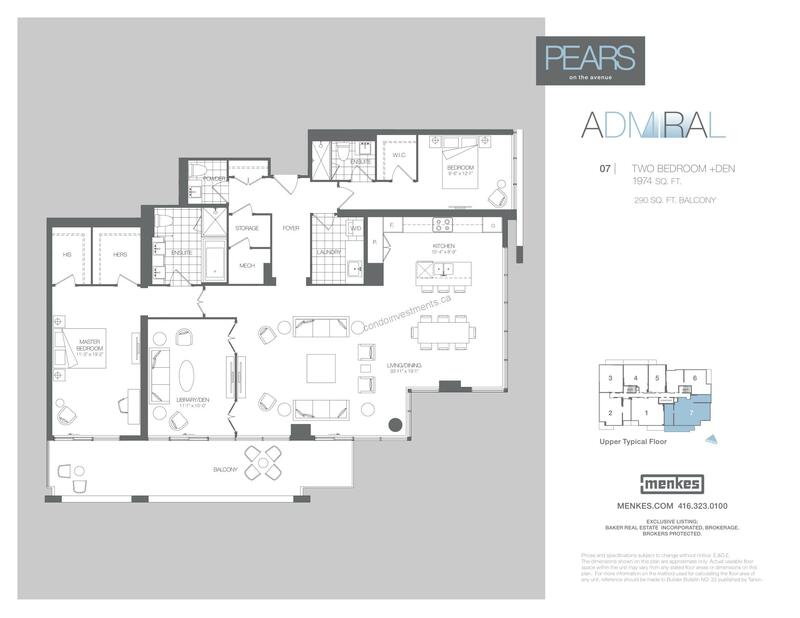 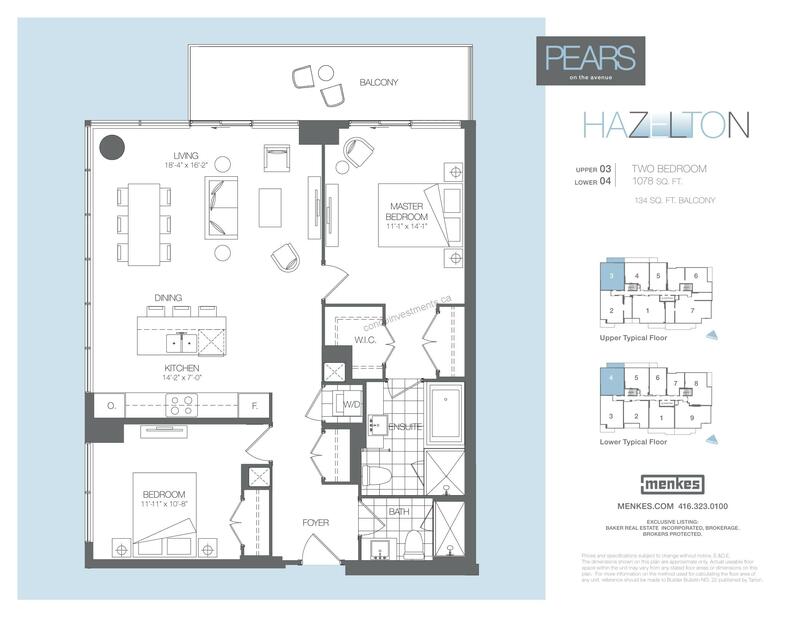 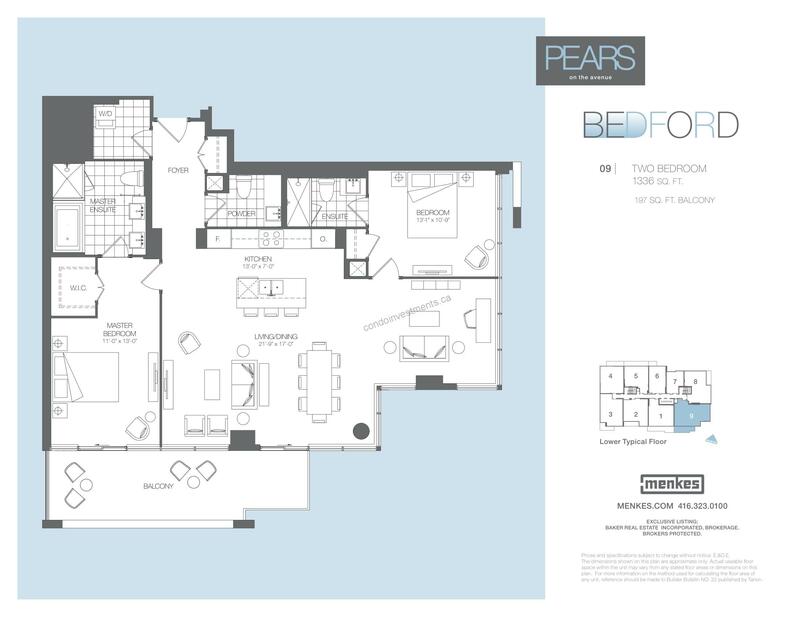 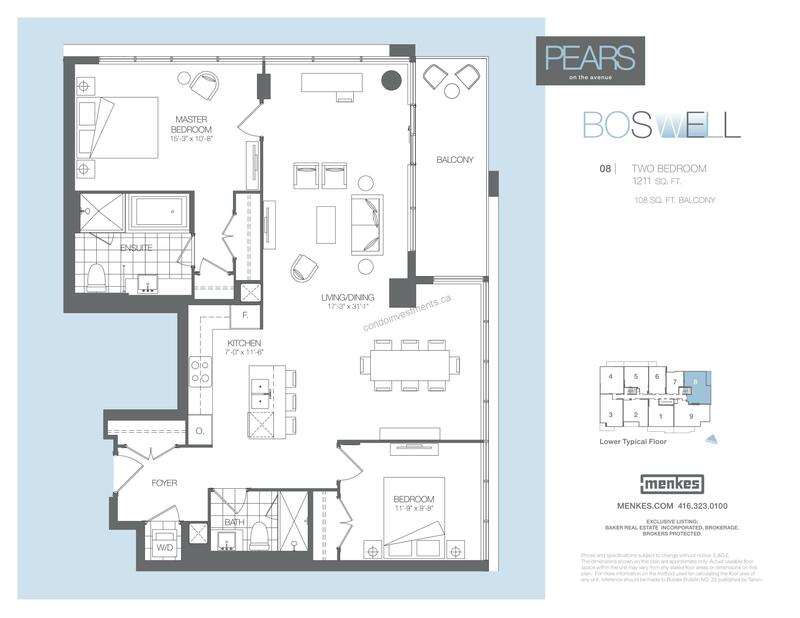 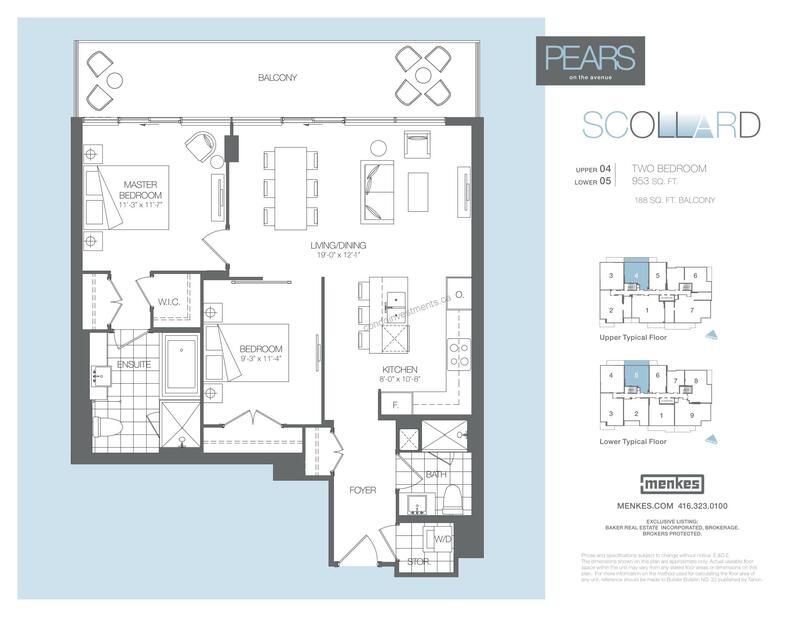 Pears Condos is a development by Menkes Developments Ltd located at 162 Avenue Road, Toronto. 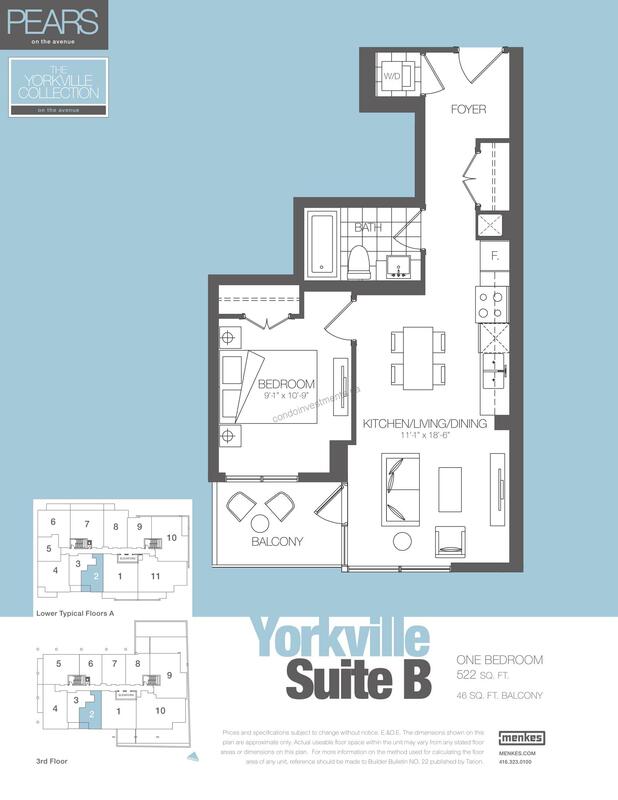 The building has a total of 170 units and 20 storeys. 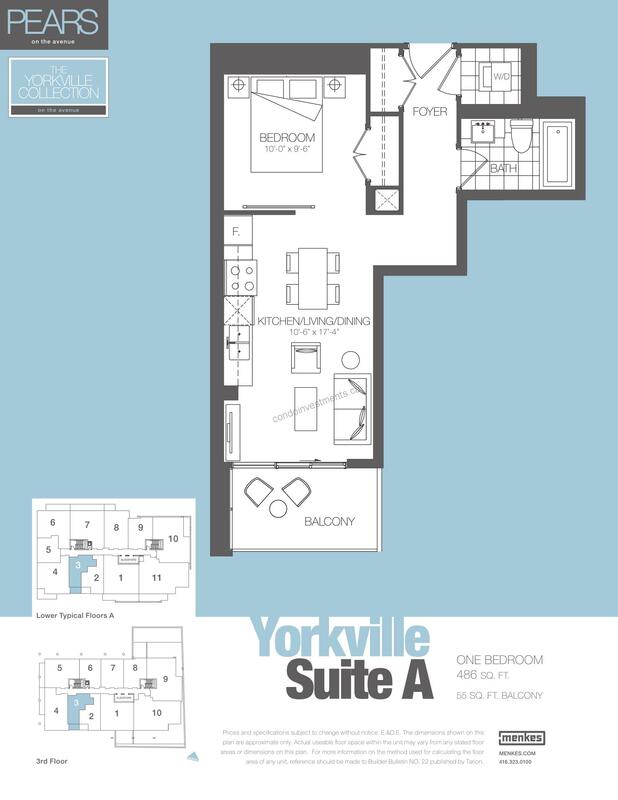 Unit sizes range from 486 Sqft to 1974 Sqft.